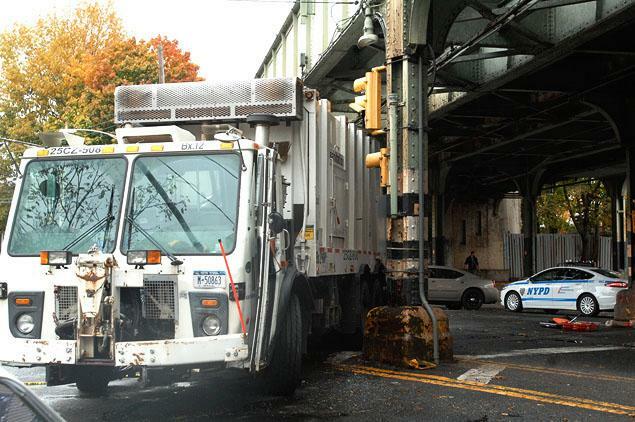 A sanitation worker had his legs crushed in a terrible truck accident that happened Friday in the Bronx. As he was turning left, the garbage truck driver hit a pillar. His door was open and the impact caused the driver to be ejected from the cab. He landed under the still moving vehicle. His legs were crushed. He was rushed to the hospital in critical condition.